According to a National Law Journal study, the U.S. Supreme Court’s clerk ranks are less diverse than law school graduates or law firm associates—and the justices aren’t doing much to change that. A year as a U.S. Supreme Court law clerk is a priceless ticket to the upper echelons of the legal profession. Former clerks have their pick of top-tier job offers and can command $350,000 hiring bonuses at law firms. Four current justices were formerly clerks at the court—a record number—and three U.S. senators are former clerks. The general counsels of both Apple and Facebook once clerked at the high court. 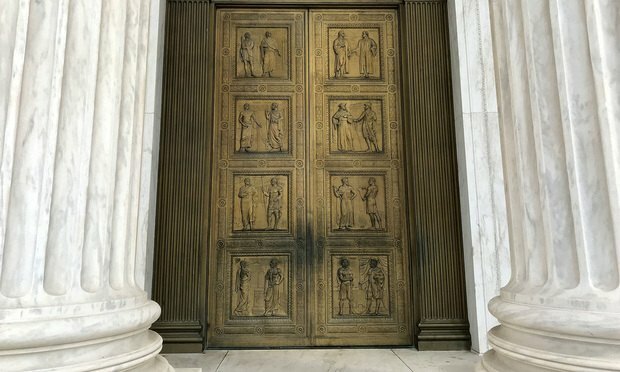 For aspiring appellate litigators and academics, a Supreme Court clerkship opens the creakiest doors.